How to Toggle Facebook, Google, and Email Optins for your Lead Forms! - AgentFire ! And remember - if you are a client, you have Concierge Support at your fingertips! 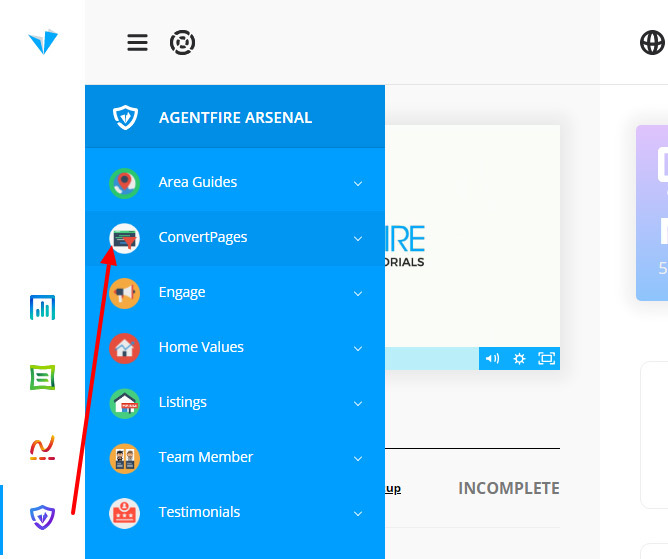 Simply head over to support.agentfire.com for live chat or email [email protected] to start a support convo and we'll get you sorted! Every ConvertPage landing page and Engage CTA within your Spark Site has a Lead Form, which is where users 'opt in' and you capture their lead information. Here's an example of a ConvertPage landing page with the Lead Form configured to show Facebook and Google optin methods! By default, your Lead Forms will include include optin options for Facebook, Google, and Email. By default, the 'Schedule a Call' CTA from Engage will include opt-in options for Facebook, Google, and Email! Facebook Campaigns: Are you running a Facebook campaign to one of your ConvertPages? Then why not just make 'Continue with Facebook' the only optin method? This makes a lot of sense considering that if you're marketing on Facebook, you know that 100% of the traffic going to that ConvertPage is going to have a Facebook account 😊! Gmail Marketing or Remarketing: Using the same logic as above, if you're targeting your ads to Google Gmail, you should make 'Continue with Google' the default option. General Marketing: Simple enough - if you're running marketing from multiple places, then you should probably just show all 3 optin options (which is how your lead forms are setup by default). So let's dive in and show you how it's done! All of the optins on your site are powered by Lead Forms. In the below examples and for simplicity, we're going to use a ConvertPage landing page. 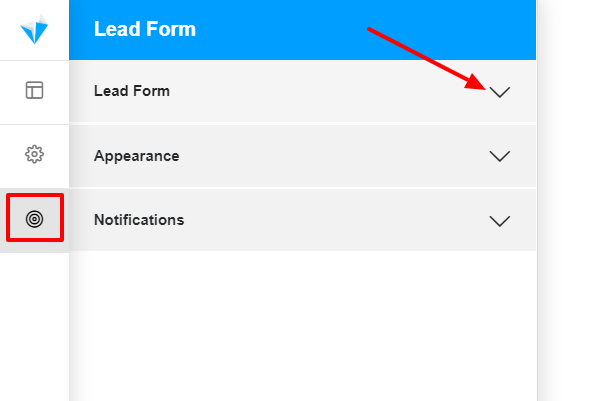 Here you'll see that you can control the Appearance (how the Lead Form looks), Notification Settings (what happens after uses the Lead Form), and general Lead Form settings, which is what we want, so click Lead Form to reveal the options there. Under Form - notice that you can choose a Standard Form, or from one of many specialty forms. Once you select Standard Form, you can optionally choose a display style. If you want to see what these different options look like, just select them and you'll see what they look like in realtime via the visual editor. Remember that you can always view your selections and changes in realtime! Ok... simple enough right? Now let's show you the recommended settings for your specific use cases. If you are running Facebook Marketing, it's a safe bet that all of these users are going to have Facebook accounts, so we recommend to only show the Continue With Facebook option. An example of a ConvertPage landing page with the Lead Form configured to only show the Continue With Facebook optin. Facebook doesn't let you connect phone numbers natively with the Continue With Facebook optin button. In order to capture phone numbers, navigate to the Phone Number field, and set it to Required. 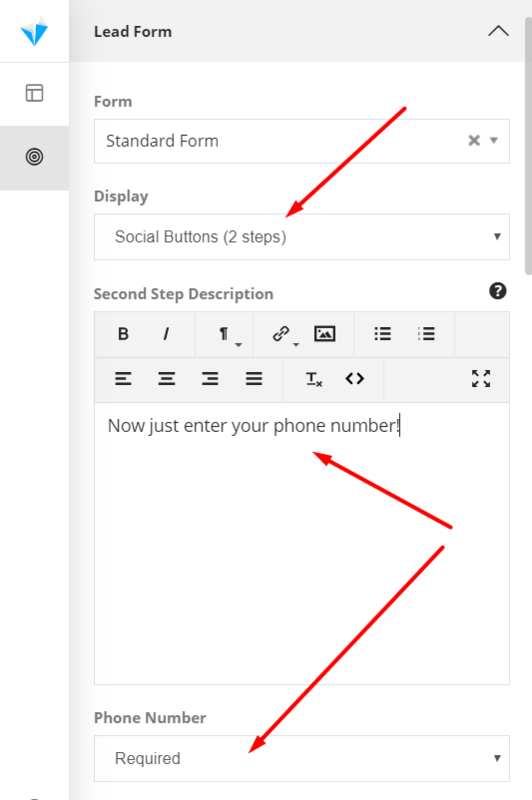 Make sure you are selecting Social Buttons (2step), and write a short second step description, where you will be capturing the phone number. 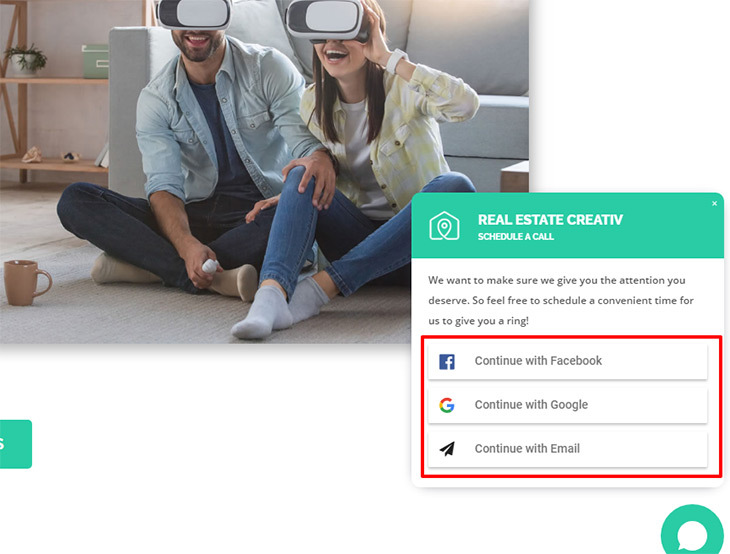 If you are running Gmail Marketing, it's logical that all of these users are going to have Google accounts, so we recommend to only show the Continue With Google option. An example of a ConvertPage landing page with the Lead Form configured to only show the Continue With Google optin. Google won't automatically capture phone numbers with the Continue With Google optin button. In order to capture phone numbers, navigate to the Phone Number field, and set it to Required. Make sure you are selecting Social Buttons (2step), and write a short second step description, where you will be capturing the phone number. ConvertPage landing page with the Lead Form configured to show all optin methods available! Again... completely optional! But this will let you adjust small details like the button color, field outline color, button hover, and more. 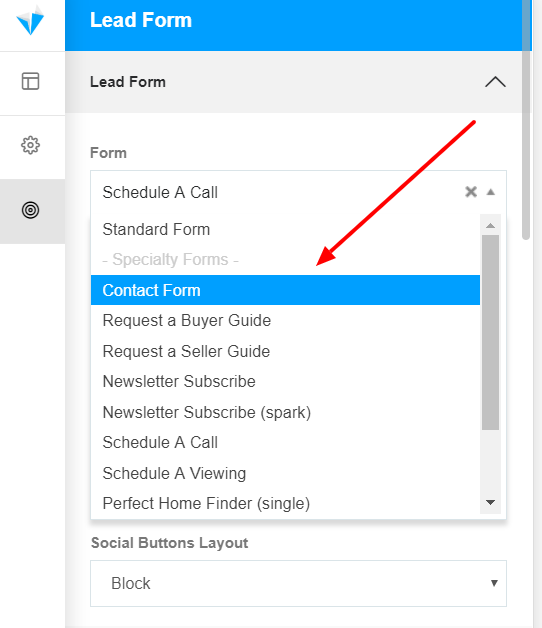 In a few simple steps, your Lead Forms can be toggled to maximize conversions based on where you're running your marketing. 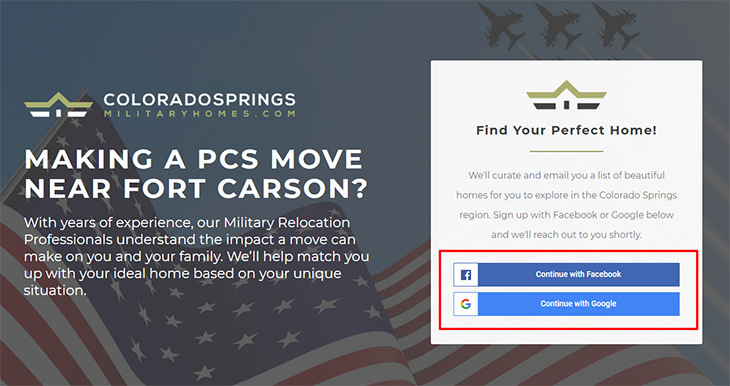 While we recommend including all 3 option methods (Facebook, Google, and Email), which is the default setting - if you're running targeted marketing and you know that all of your traffic is coming from an individual source (like Facebook, or Gmail Marketing), we highly recommend taking advantage of the ability to toggle your lead forms to only show those login methods to further increase conversions!